In the latest release of Credit Hound we have introduced new improvements to the Credit Hound diary and much more. 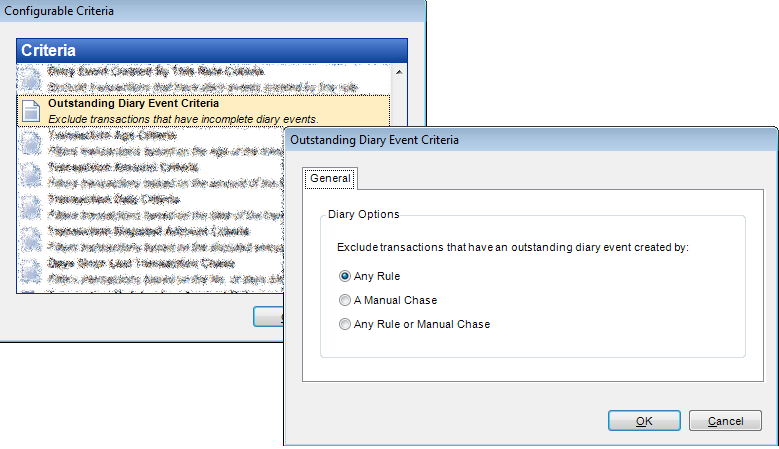 We have added a new set of rules and actions criteria which will allow diary reminders to be created without creating duplicates if an outstanding reminder already exists. More streamlined creation of diary entries. Effective tool to help meet service deadlines. There is now the ability to specify a user as a Disconnected User, which stops Credit Hound from connecting to the accounting system when logged in as a Disconnected User. The Disconnected User setting is ideal for staff that do not have an accounting system licence. Users can now reset their own password from within Credit Hound. This means that you no longer need to ask your Credit Hound administrator to change your password as you can now change your own password. If you want to find out more, please contact Draycir or your IT Partner. Learn more about the latest features and enhancements in Credit Hound and top tips on its key features in our Hints & Tips webinar. Register for your free place.